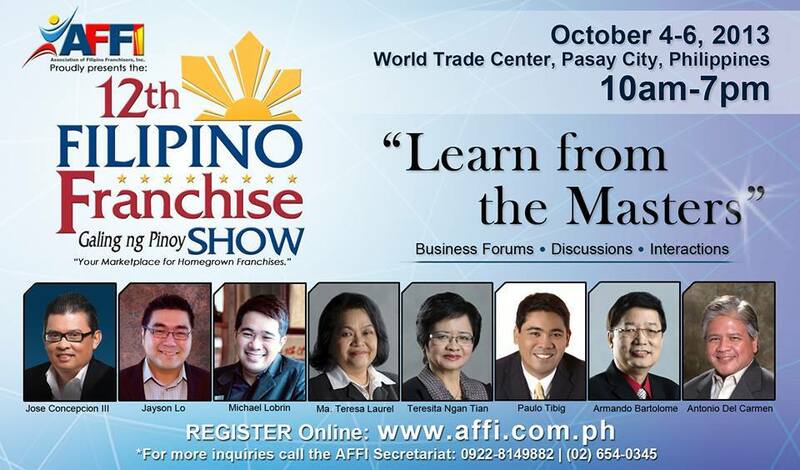 AFFI Filipino Franchise Show at the World Trade Center – I am humbled to speak with the best of the best entrepreneurs in this 3 days show of AFFI. 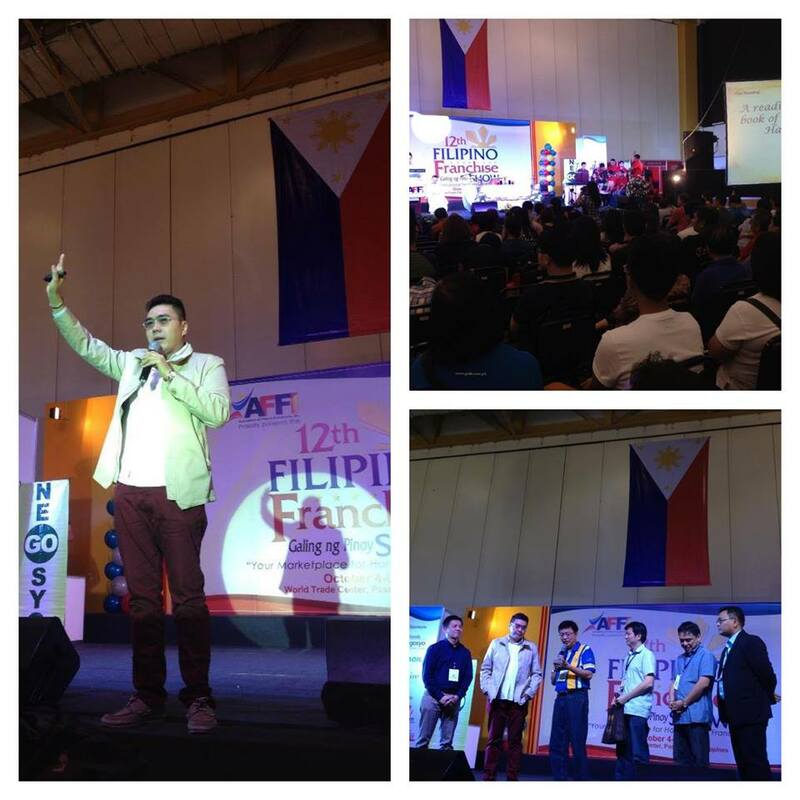 The Filipino Dream Anniversary at SMX. 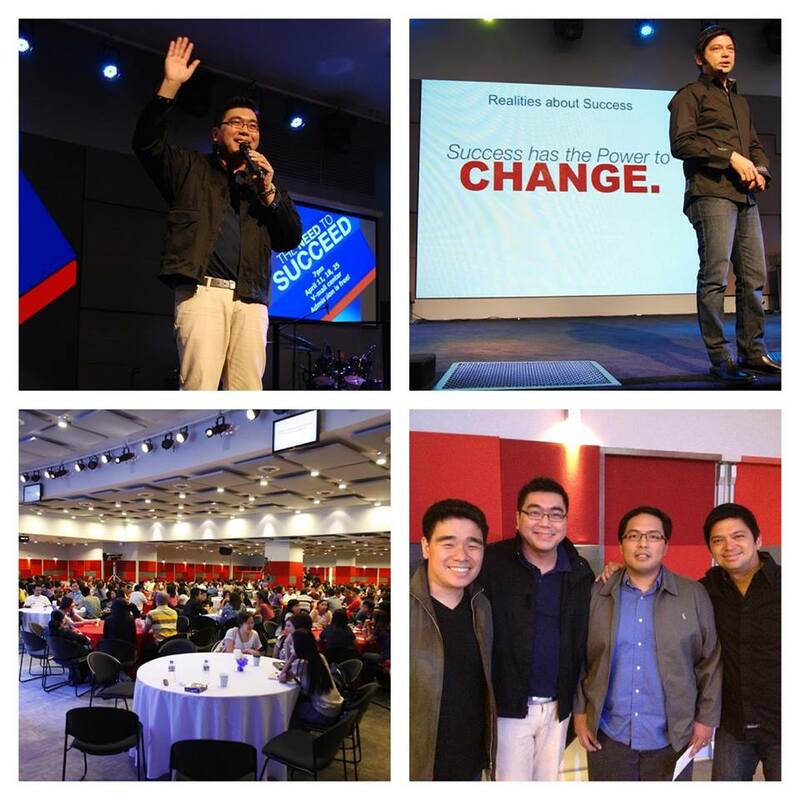 After my talk at the World Trade Center I then rushed to this event. 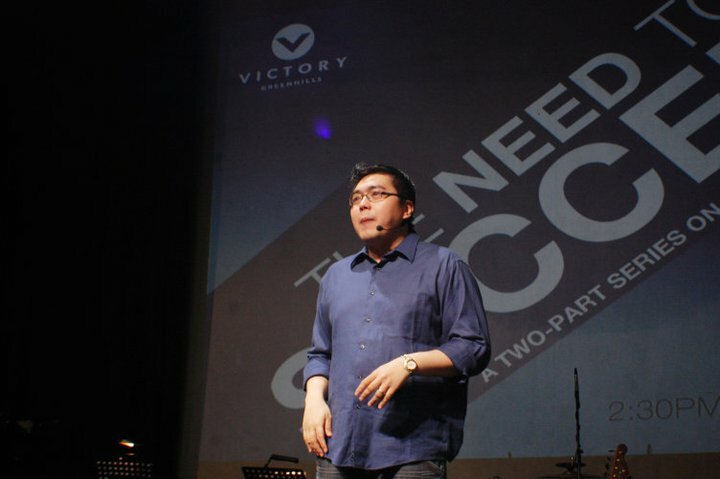 Topic: The Secret to Success. 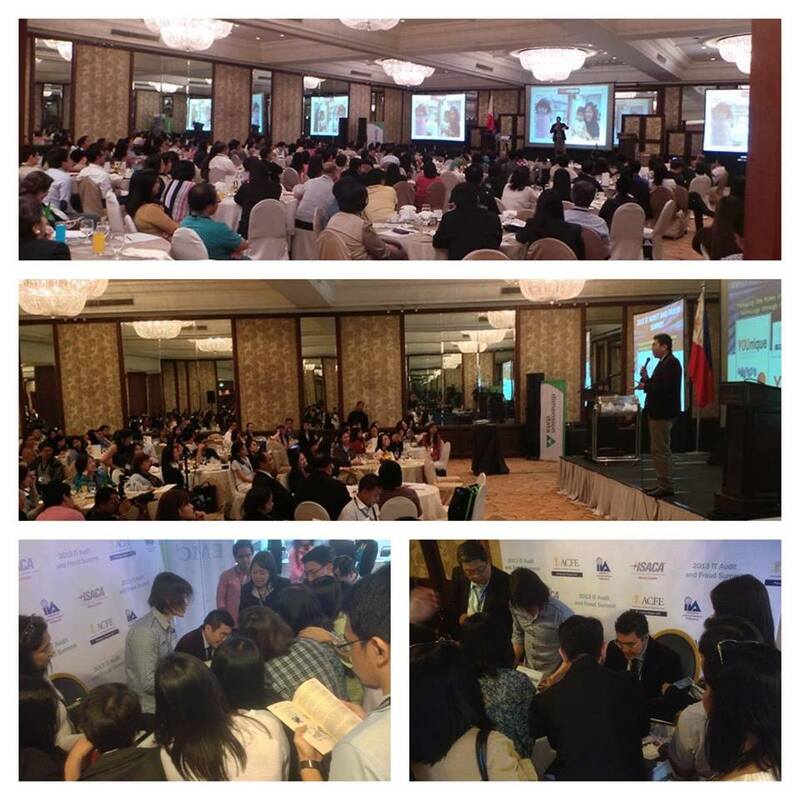 Association of Fraud Examiners Conference (ACFE) at Intercontinental Hotel Makati. 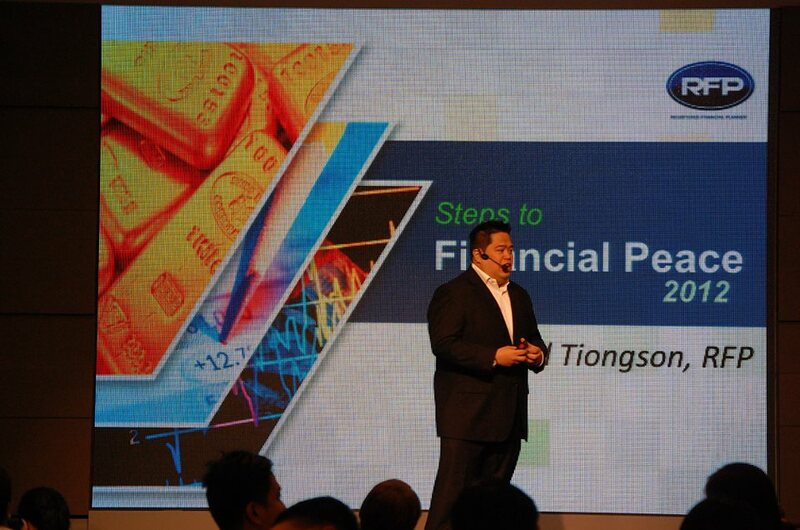 In this one-day conference, I was the only speaker who spoke on a topic not related to the overall theme of the event. Everyone else’s talk was nosebleed. I tried listening to the speaker before me, but after a few minutes, I got lost because of the intricacies and technicalities of the subject presented. 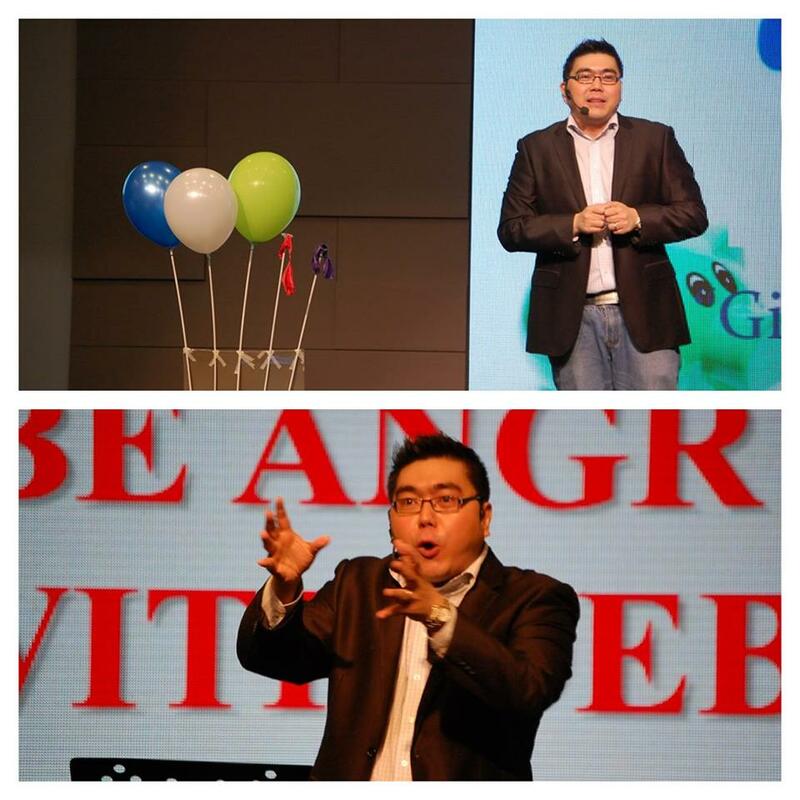 In my session, it was purely about entertainment. I think I got the job done. 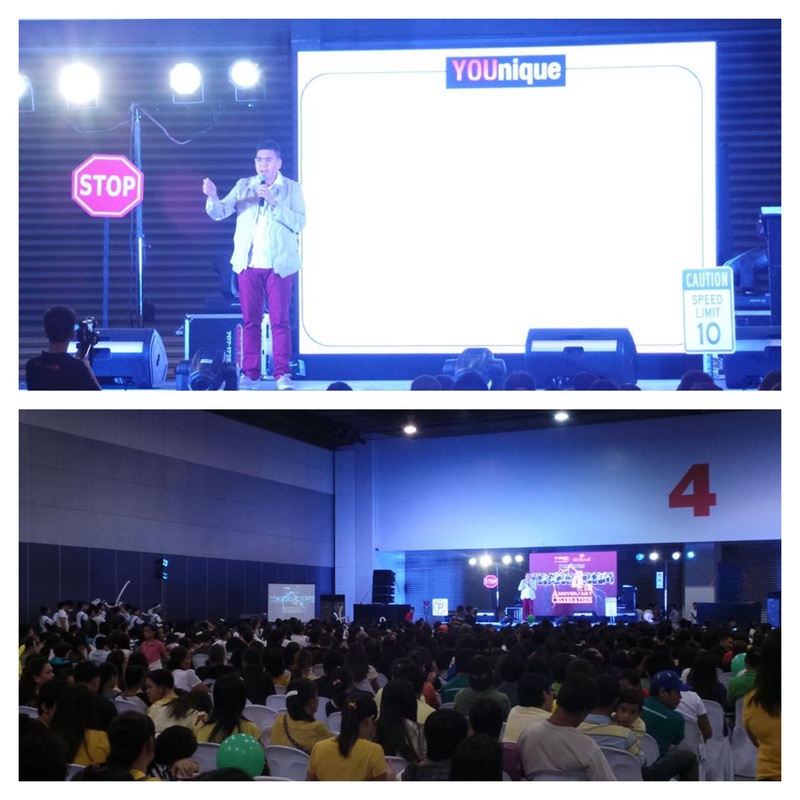 Topic: YOUnique “Understanding Others by Understanding YOU” Spoke in the Punongbayan Conference attended by their clients. 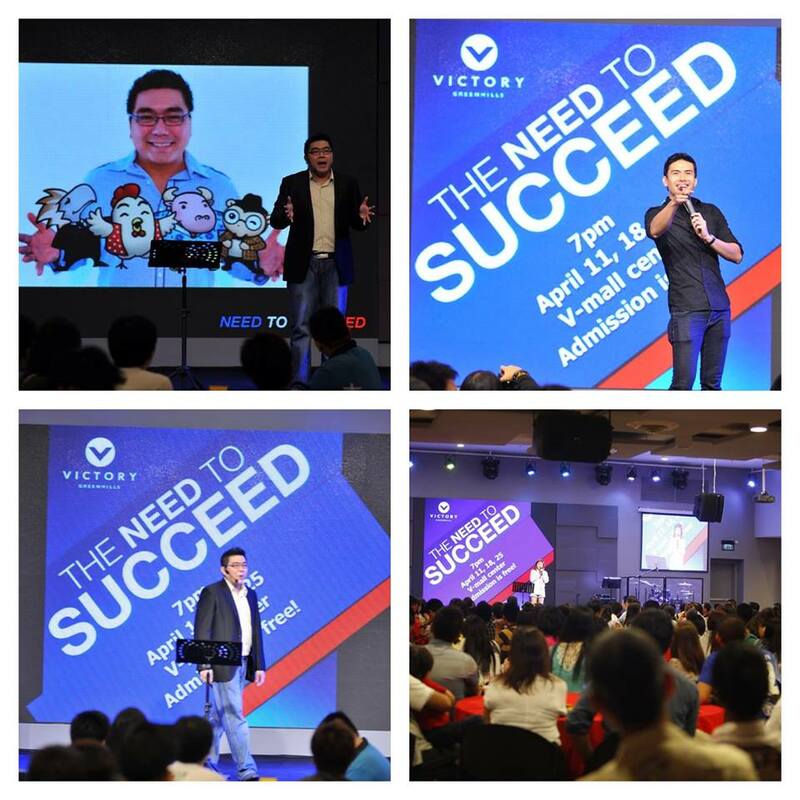 Need To Succeed Series – with top-ranked speapers Ardy Abello and Chinkee Tan. 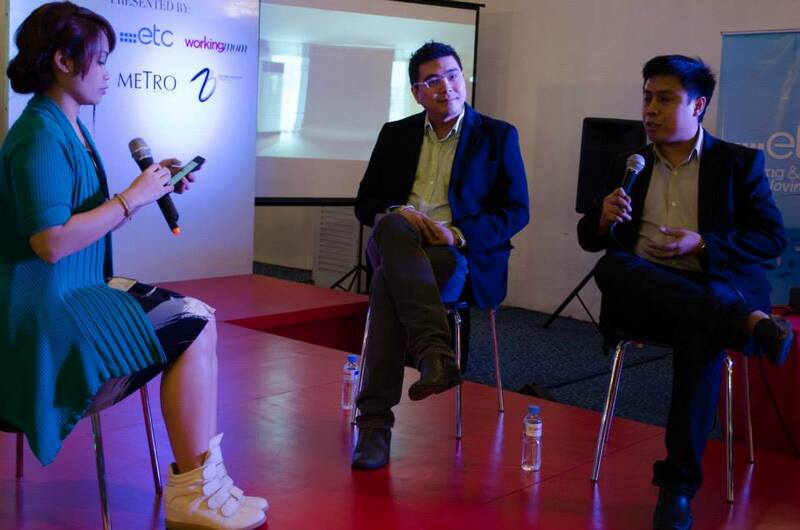 And celebrities giving their success stories: Christian Bautista and Yeng Constantino. 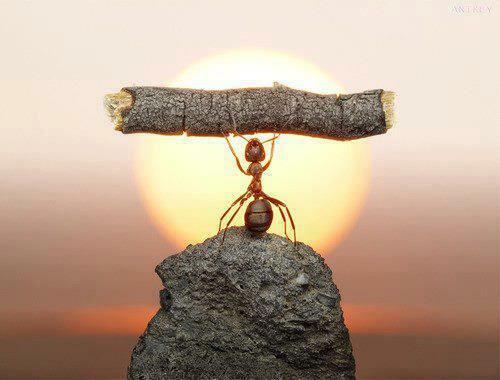 Topic: The True Definition of Success. 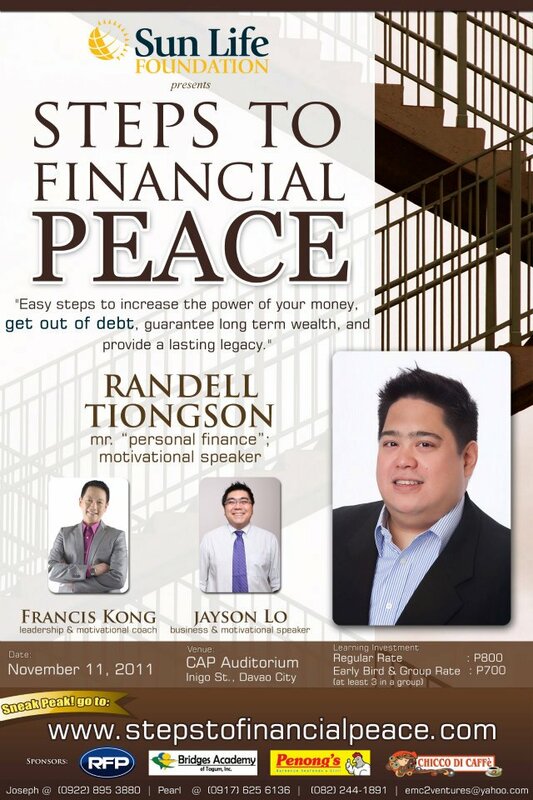 Financial Peace Series – The event of my good friend Randell Tiongson.. with the country’s top speakers Francis Kong and Chinkee Tan. 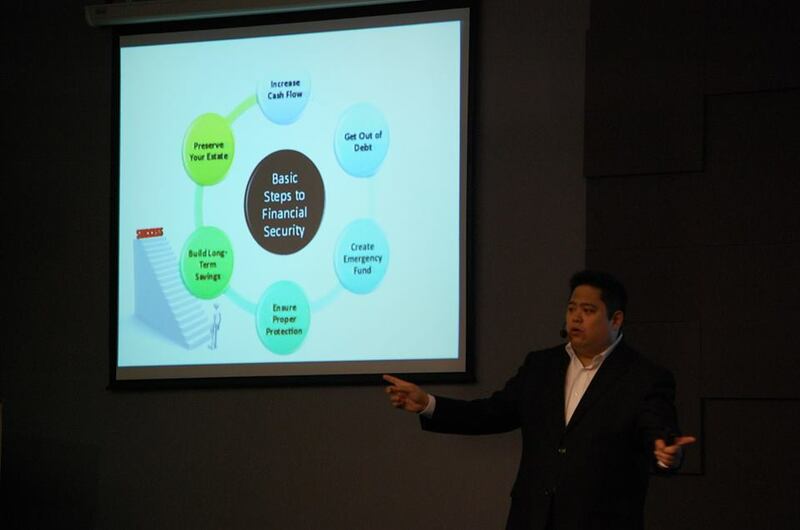 Randell Tiongson launched his Financial Steps seminar and gave a series of successful events. The veteran DJ and Station Manager Big Daddy Jake hosted the affair. Randell, the main man of the event kicked things off. 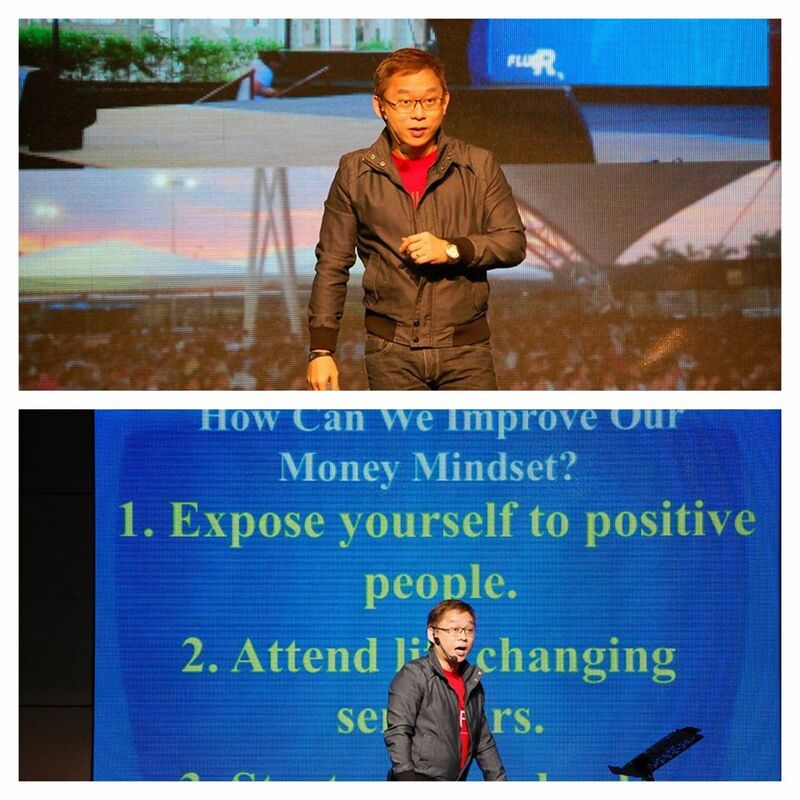 The second speaker, Wealth Coach Chinkee Tan, spoke on Money Mindset. And I spoke on More than Enough. 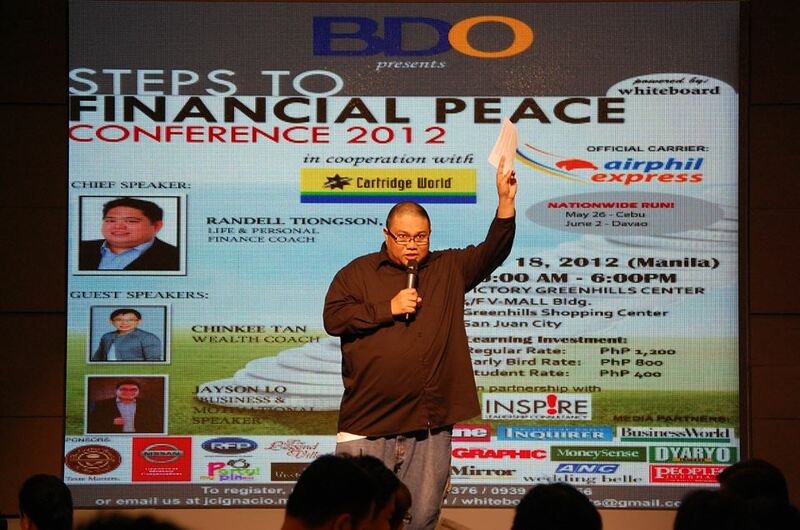 Randell Tiongson taught participants the 6 Steps to Financial Peace. 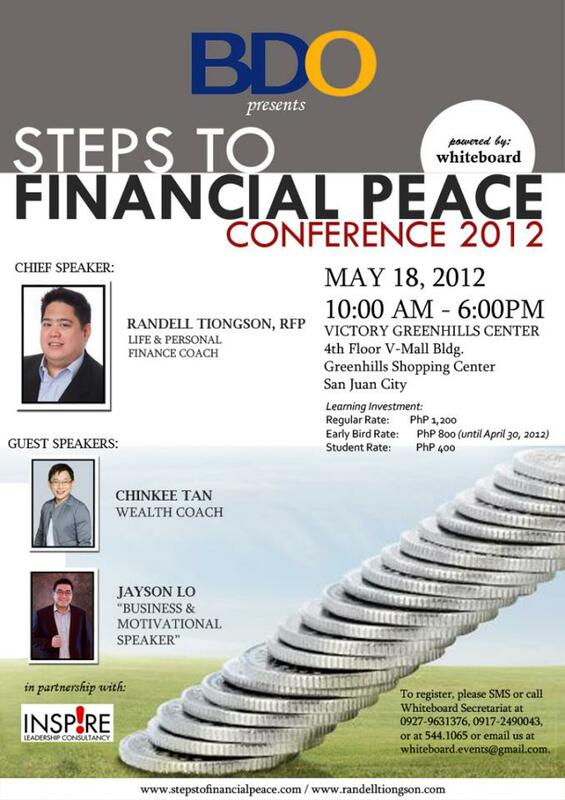 Congrats Randell on a successful event! 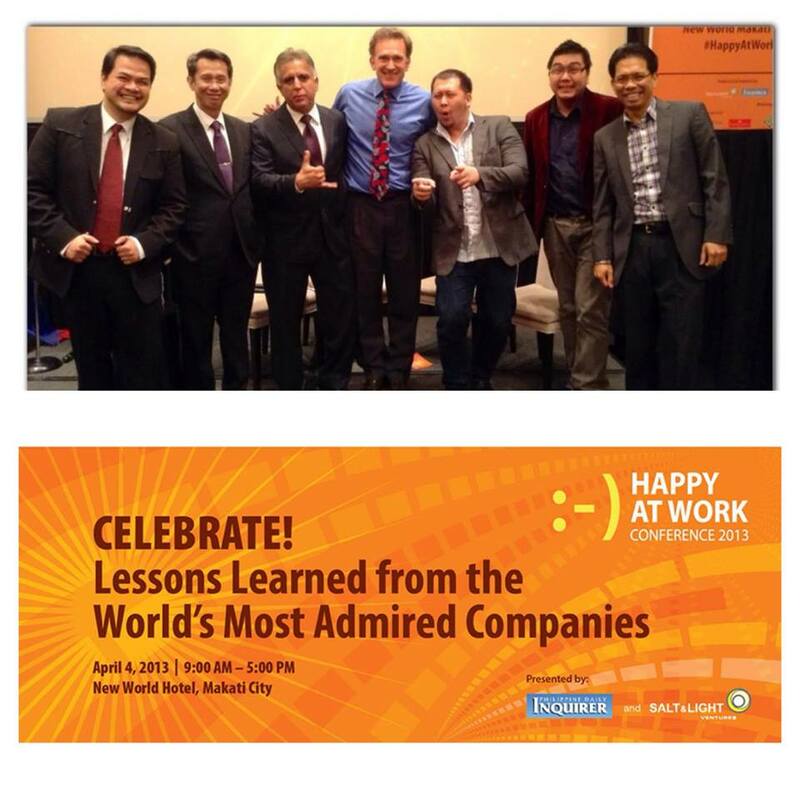 Happy @ Work Conference at New World Hotel – Spoke with some of Salt and Light’s top speakers. 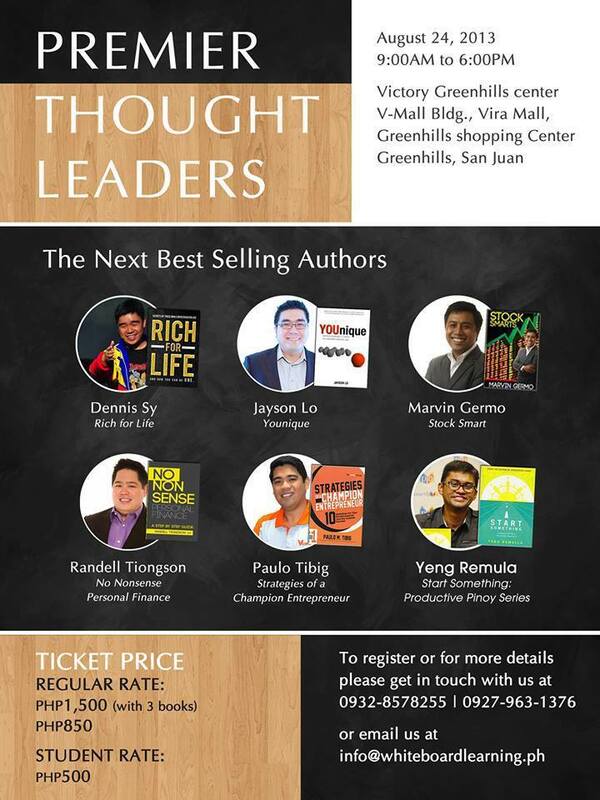 Salt and Light is a premier source of top ranked speakers in the PHilippines. 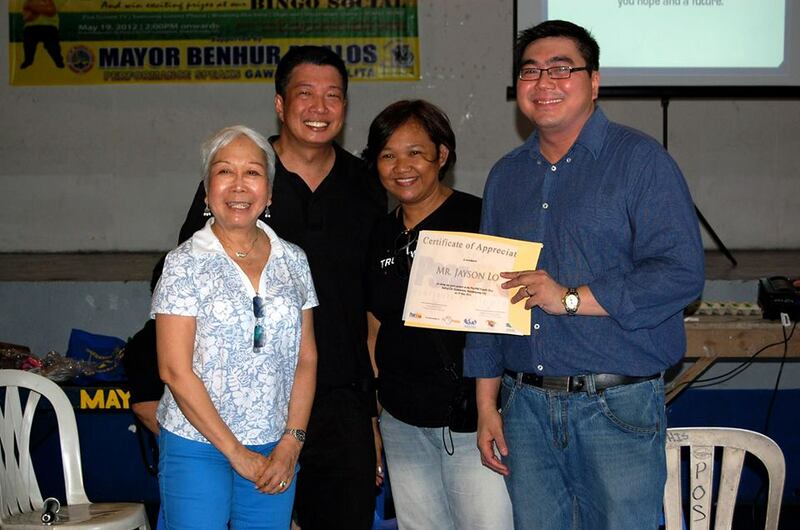 Psorphil – Psoriasis Advocacy. This organization helps people with this infirmity. 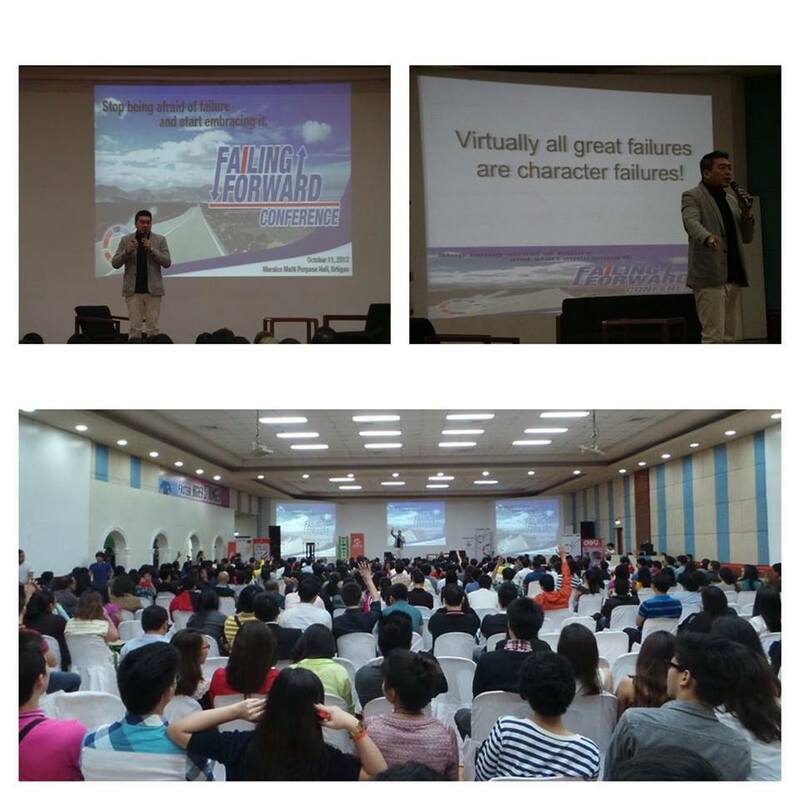 Topic: Be the Best that you can Be! 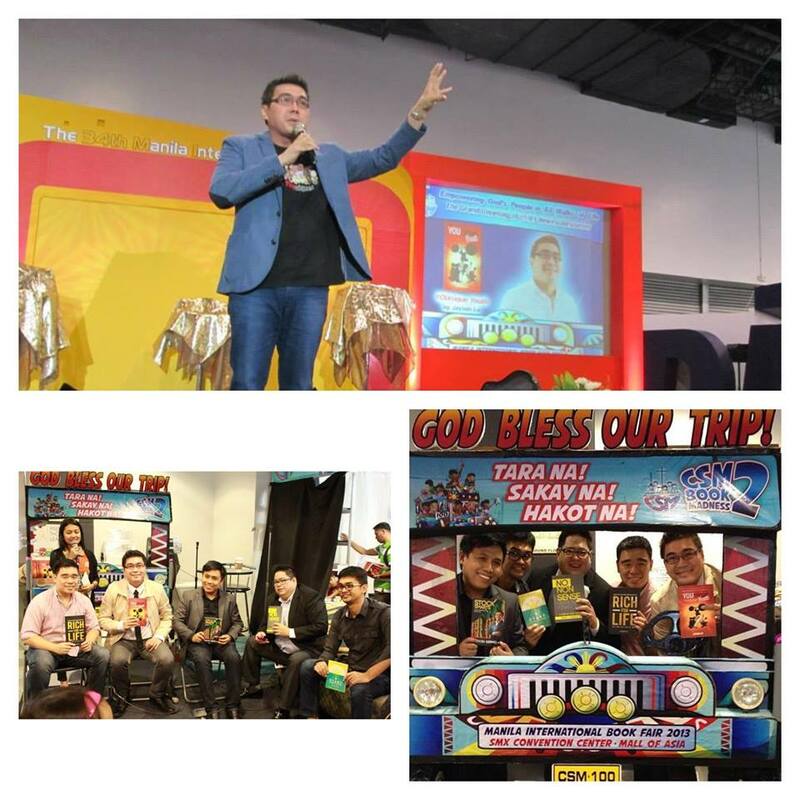 Book Fair 2013 at the World Trade Center – With the 2013 authors of CSM Publishing. 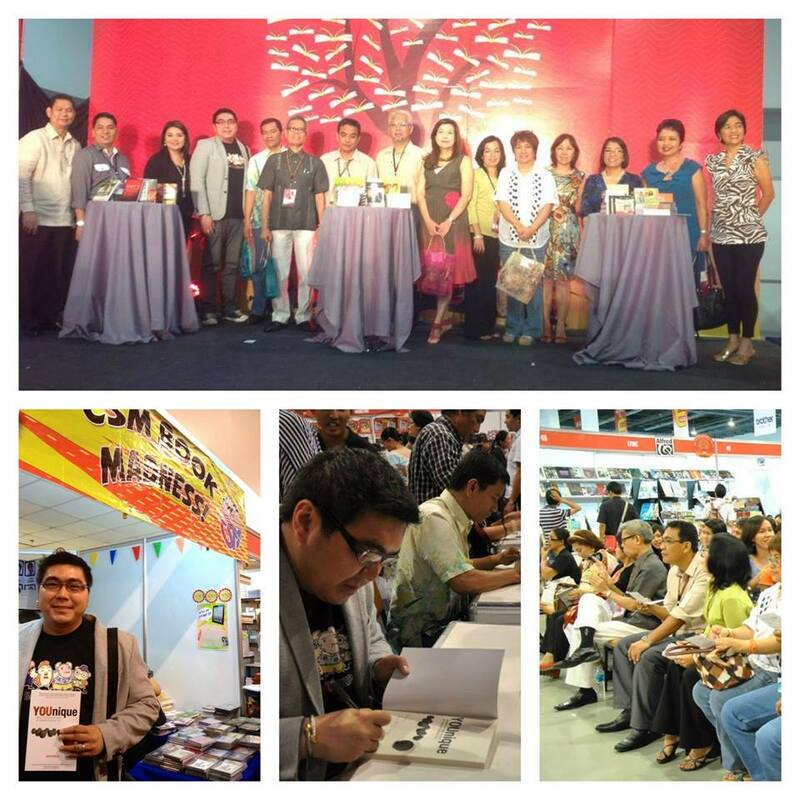 Book Fair 2012 at the World Trade Center – With the 2012 authors of CSM Publishing. 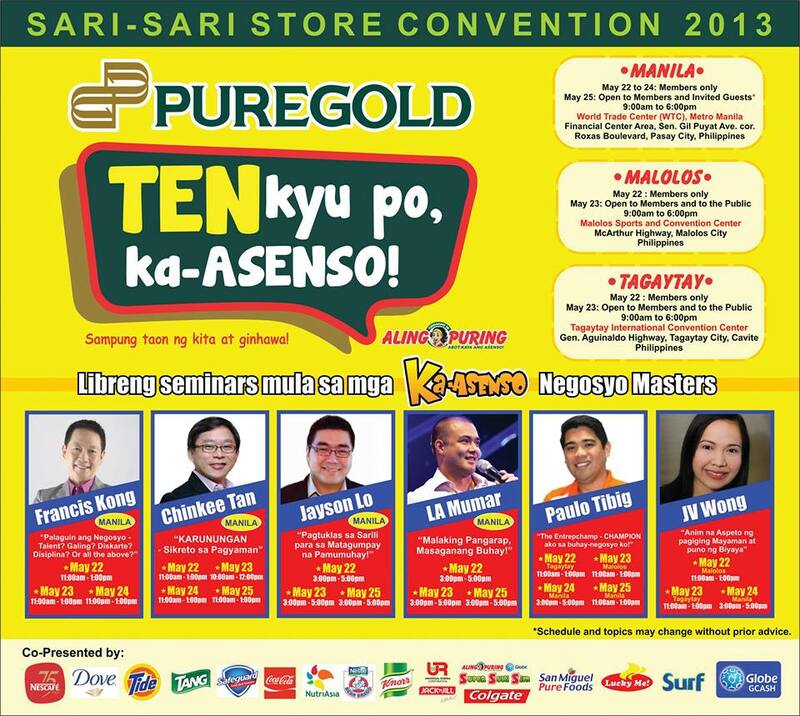 Puregold Aling Puring Conference at the World Trade Center. 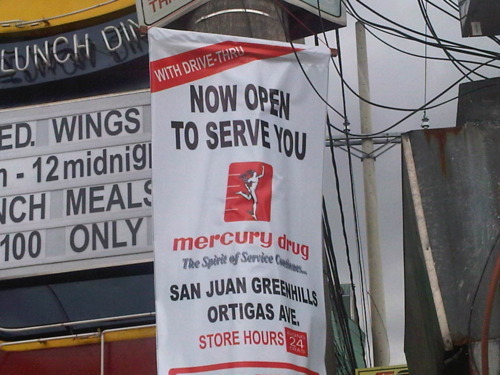 Topic: Pagtuklas sa Sarili. 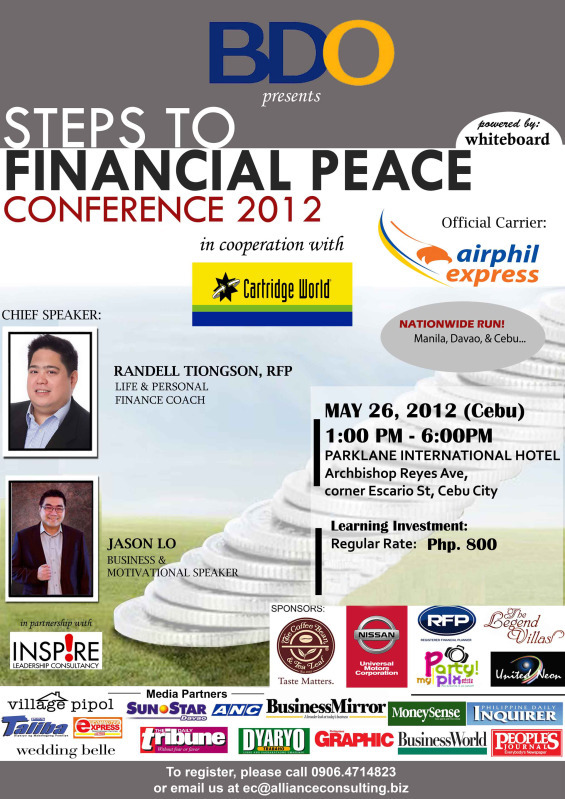 This talk is for the micro entrepreneur customers of Puregold. 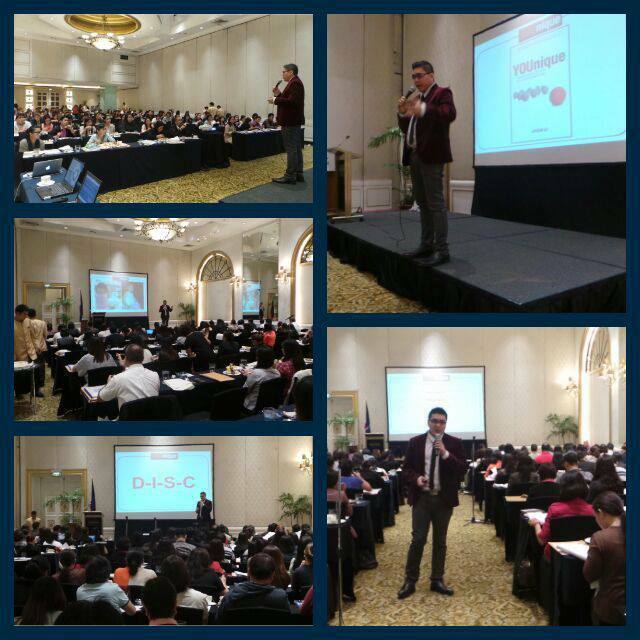 It’s good to speak to them and change their mindset when it comes to money and how to run their businesses. 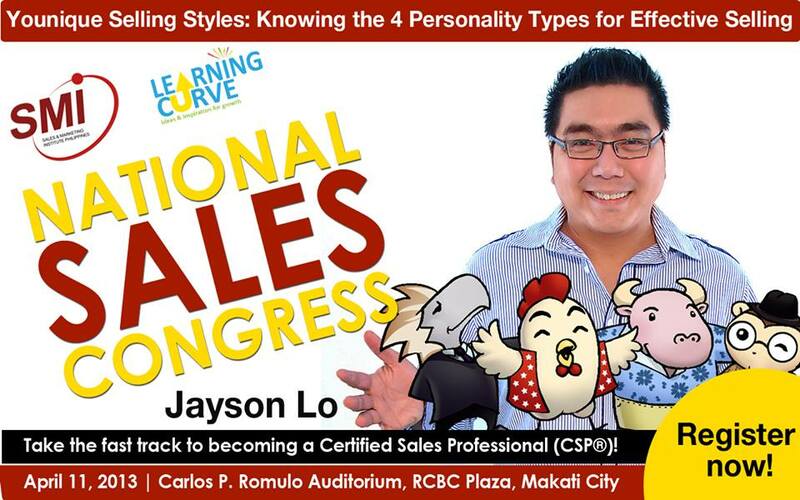 National Sale Congress in RCBC Tower – Spoke in the one day event of Learning Curve with experts in sales, from real estate to service, to online marketing. 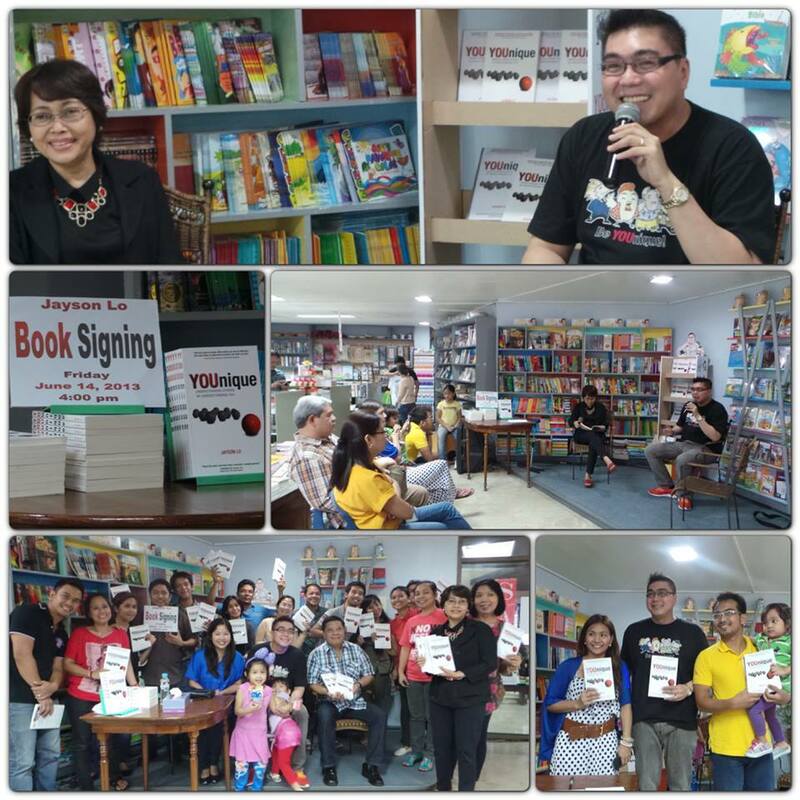 PBCP book signing. 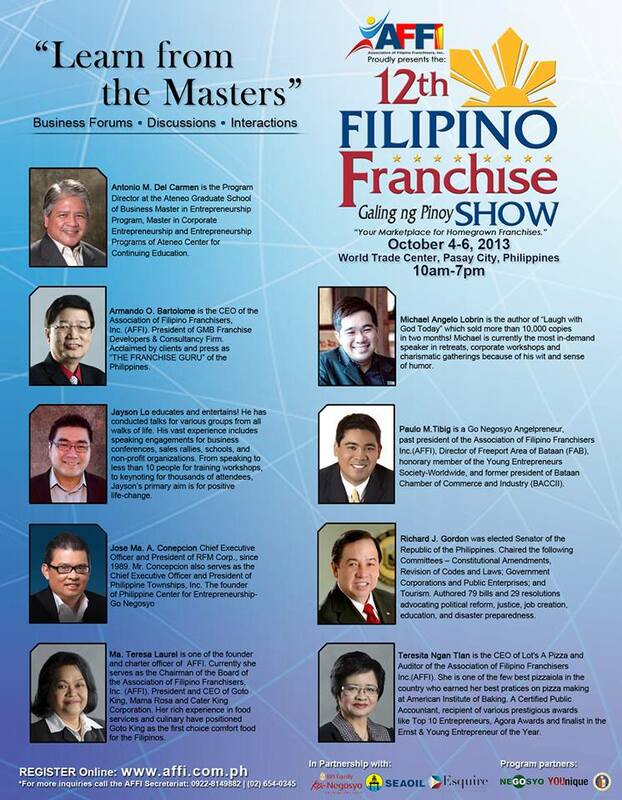 It was nice to meet the owners and staff of this publication. YOUnique Training the Trainers Workshop – YOUnique TOT Preview This is my first YOUnique training the trainers program. 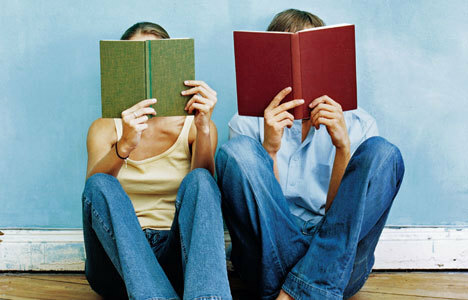 My primary goal here is to equip people to teach others about the DISC profiles. 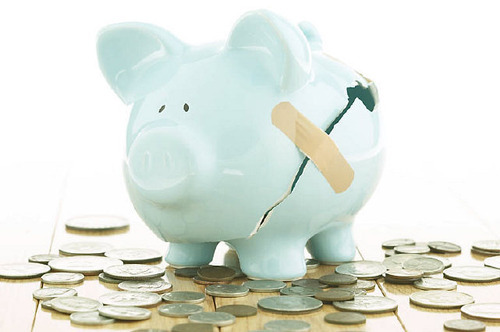 N.E.W. 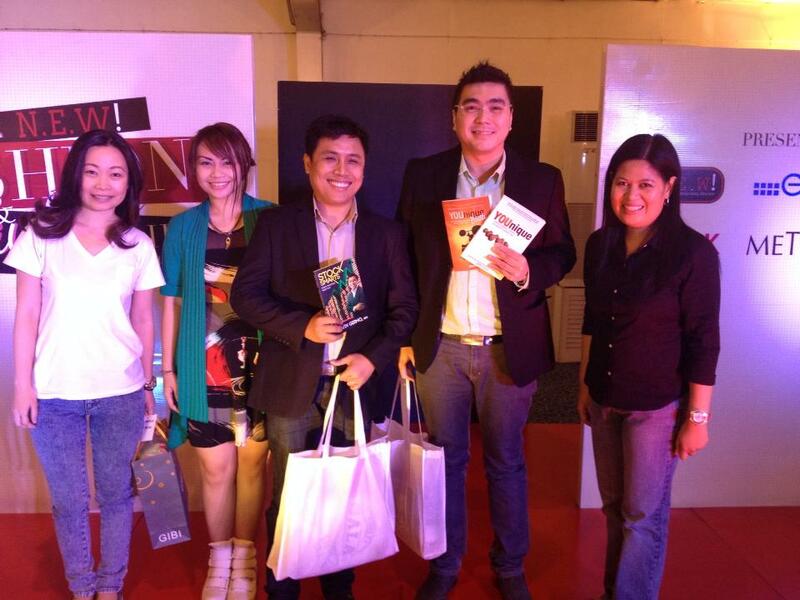 (Network For Enterprising Women) Fashion and Beauty Fair at Rockwell. 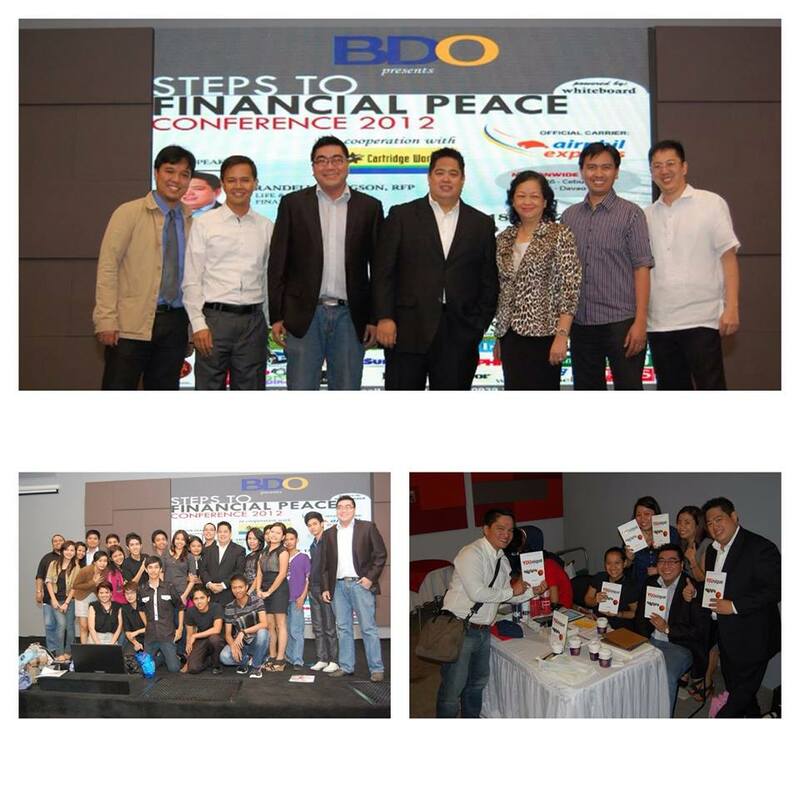 I didn’t talk about fashion and beauty tips, but rather spoke on business with my buddy Marvin Germo. 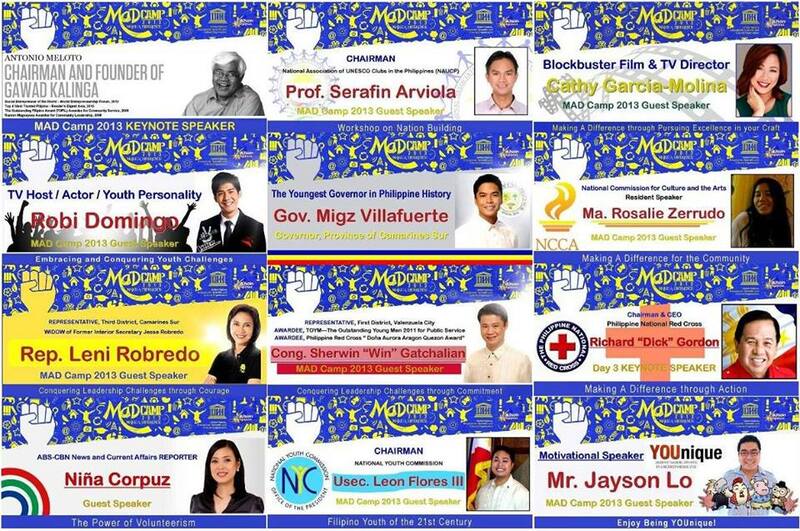 Icon 2013 at the SMX. 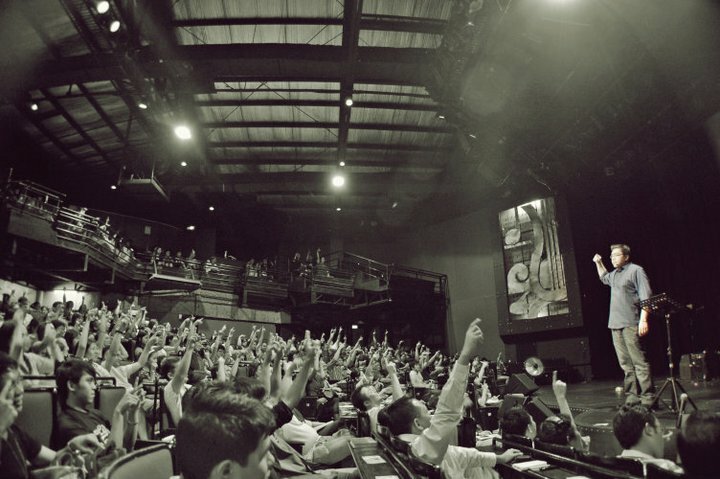 This is where I first introduced the Premier Thought Leaders to 1,000 people. 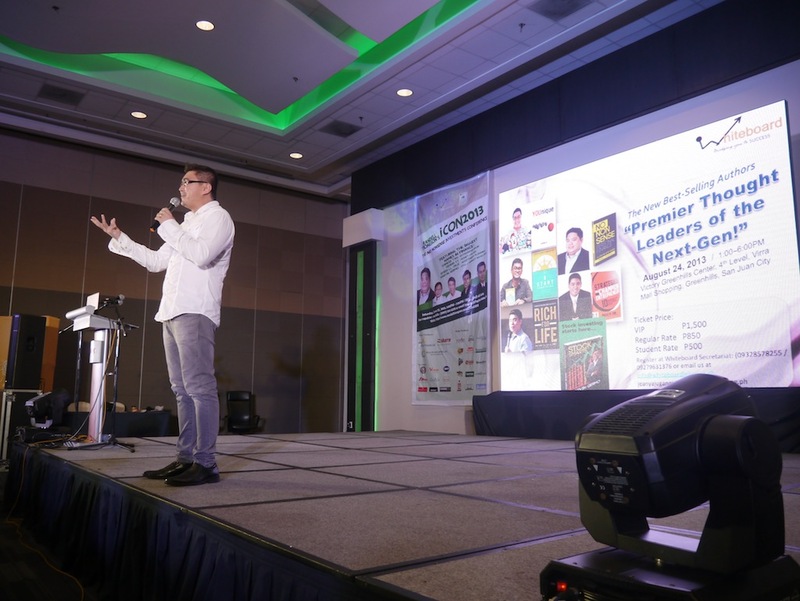 The Premier Thought Leaders – PTL Highlights Speakers, authors, and bloggers, the Premier Thought Leaders came together to share their expertise and collectively reach out to more people. 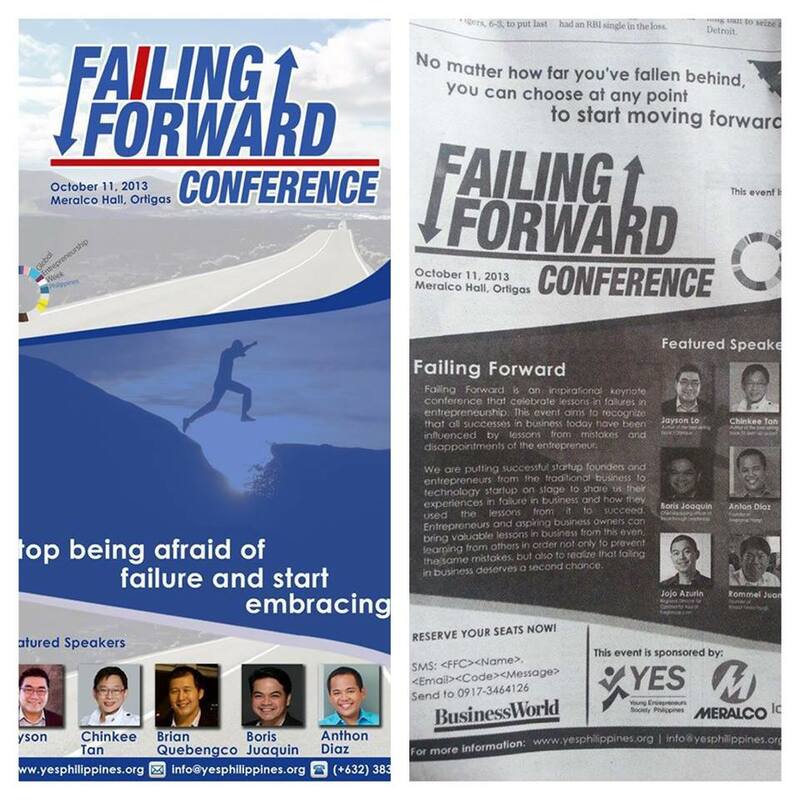 Failing Forward Conference in Meralco – With speakers who have used their failures to succeed.